Korcula is a Croatian island in the Adriatic Sea and lies just off the Dalmatian coast. With more than 15.000 inhabitants it is the second most populous Adriatic island after Krk. The easiest way to come to Korcula is by ferry (it takes 3 hours from Dubrovnik and 2 hours from Split to get there). With its 279 km² it is one of the bigger islands in Croatia and perfect for active travelers. 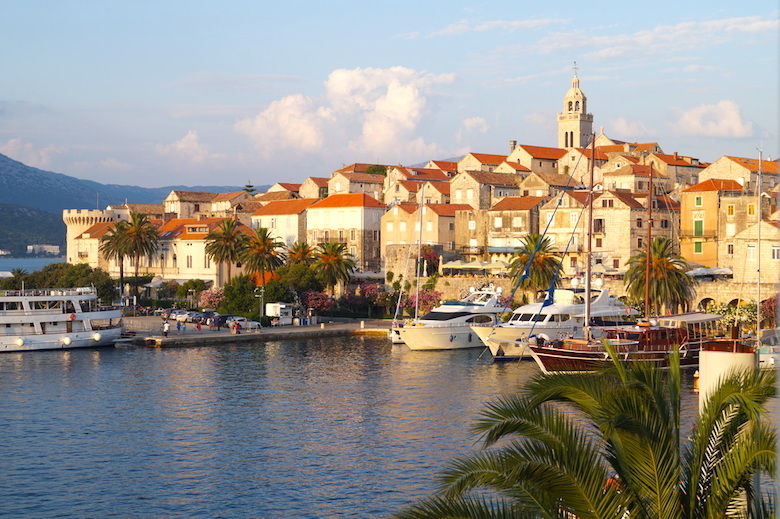 Following things should be on your list if you visit Korcula island. The home of Marco Polo, Korcula’s medieval town is a masterpiece of architecture. It is quite small so that you can easily visit it in a few hours. Don’t miss the main square with its beautiful palaces in Venetian Renaissance style and the Old Town Hall. 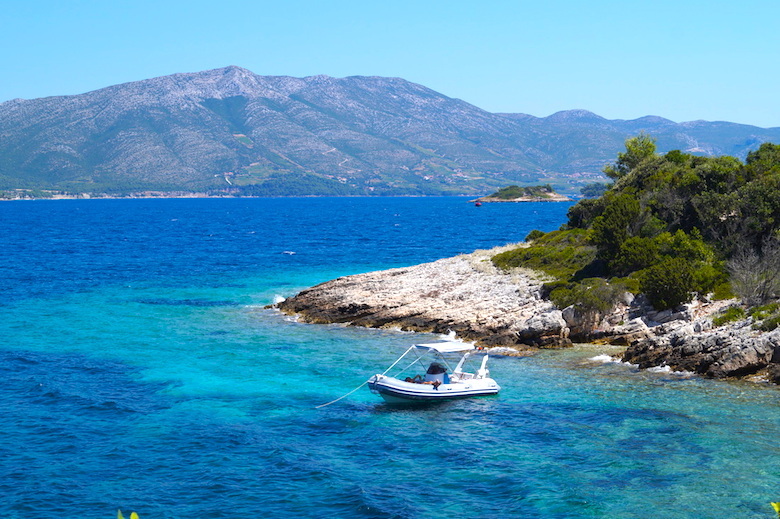 Badija island lies just 20 minutes from Korcula Town by taxi boat and is the perfect getaway for a day. It has a surface of about one square kilometer and is covered by dense maquis and pine, cypresses and olive trees. The cloister, dating from 1477, is the nucleus of the monastery complex. There are several spots on Badija island where you can enjoy the water just for yourself. ​The most fun way to explore the island is by bike. You can ride to several beaches along the coast or just visit some wineries and taste some wine. 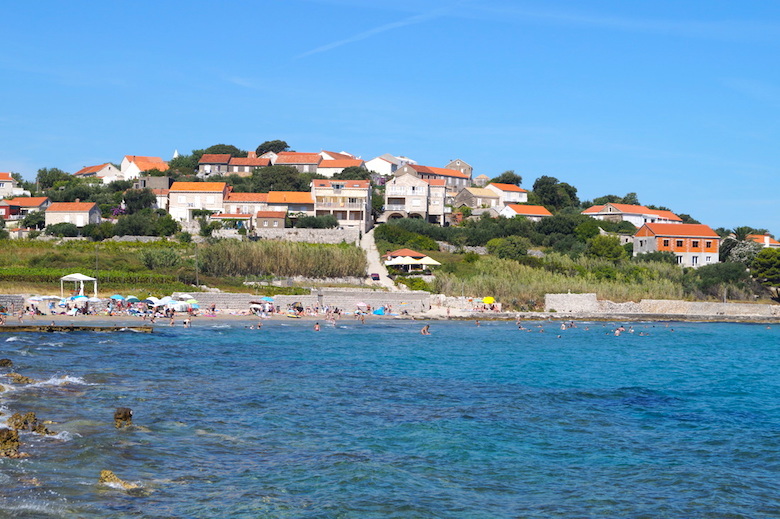 A nice bike ride is from Korcula Town to the Eastern part of the island around the village of Lumbarda. 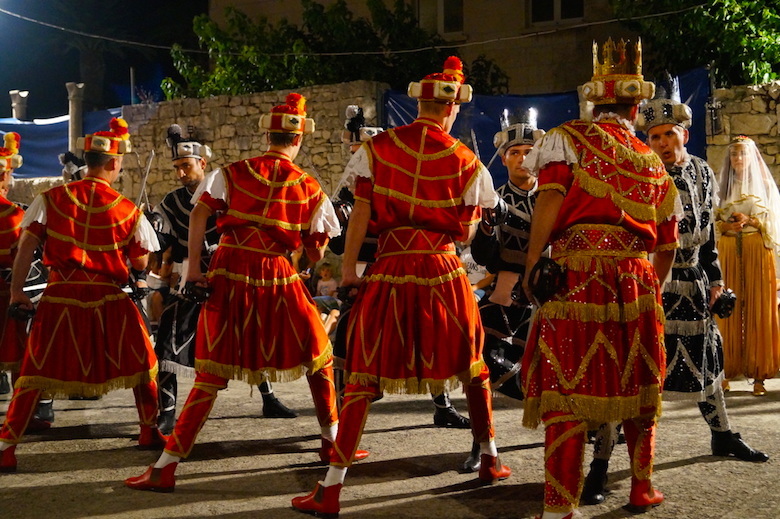 Korcula Town is famous for the Moreška, a traditional sword dance once common throughout the Mediterranean. Dating back hundreds of years, the Moreška is an elaborate production involving two groups of dancers, engaging in a mock battle over the fate of a veiled young woman. There are several performances in Korcula Town a week.